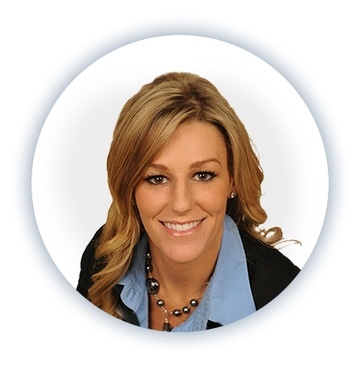 Stacey Kinskofer (formerly Thorson) is the co-founder of Futurity Financial Group Ltd., and Thorson Mortgages. She has been a licensed Mortgage Specialist for 6yrs, and currently works out of her office in Cloverdale. Growing up with a father who owned and operated the family business, she always knew being an entrepreneur was something of significant interest early on. Stacey pursued her riding career for many years travelling abroad and competing nationwide in Three-Day Eventing. After a long battle with significant back issues, Stacey took a leap of faith, changed her direction and became a Licensed Mortgage Expert. Stacey always enjoyed meeting new people and being a creative thinker. The mortgage industry seemed to offer Stacey all of this under one roof. She received her Mortgage Brokers Designation fromSauders School of Business at UBC and has been striving for excellence ever since. Stacey’s passion for people, along with her dedication and determination to success stories, has helped her succeed in the world of mortgages. She has won many awards, plays a huge part in fundraising for Bikes for Kids, and currently over 85% of her client base is repeat business and referrals. Stacey, her husband Neal and their two dogs Burton and Shotzi live in Brookswood where Stacey grew up. She enjoys taking care of the horses every day, walking the dogs, and spending time outdoors with what she loves the most, her friends and family. Stacey Thorson, Surrey mortgage broker with Dominion Lending serving the areas of Surrey, Chilliwack, Vancouver, Abbotsford, Langley, Port Coquitlam, Coquitlam, Delta, White Rock and Mission with all your mortgage needs.